Don't Miss Another Deal, Sign up for the Newsletter! 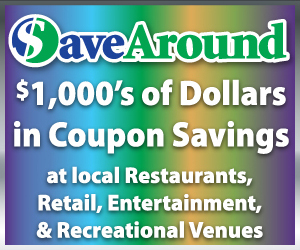 Sign up for all the best coupon Matchups right from your smartphone! Don't miss any savings, sign up for our email newsletter!